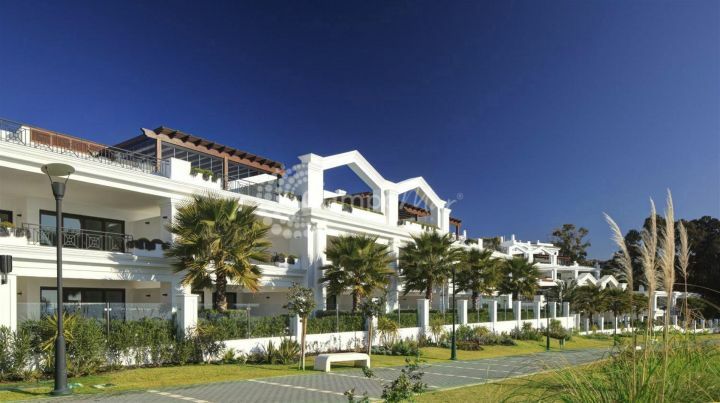 Exceptional penthouse apartment recently constructed in central area of Estepona town along the beach front. 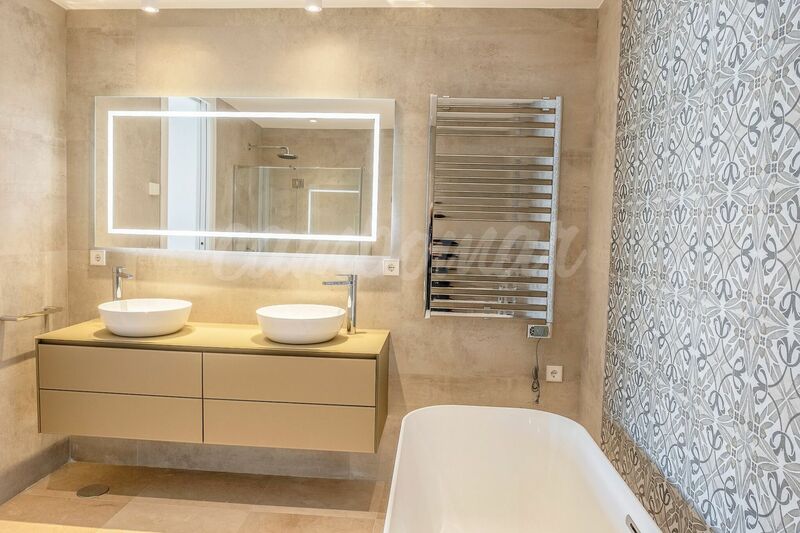 With exceptional qualities throughout, the property offers a super spacious and bright living space with three bedrooms and two bathrooms, large private terrace with sun all day and stunning views. 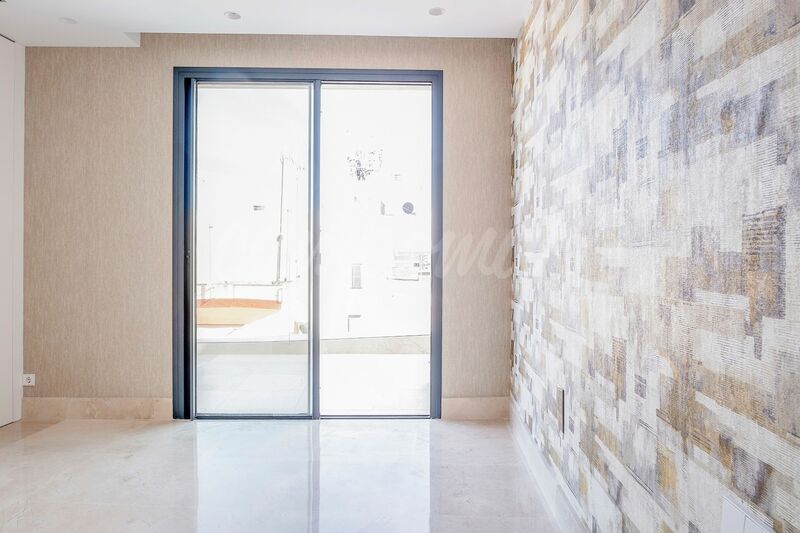 A unique listing in the heart of Estepona.